Gialdi Vini was founded in 1953 by Guglielmo Gialdi. Today, his son, Feliciano, heads up the company. 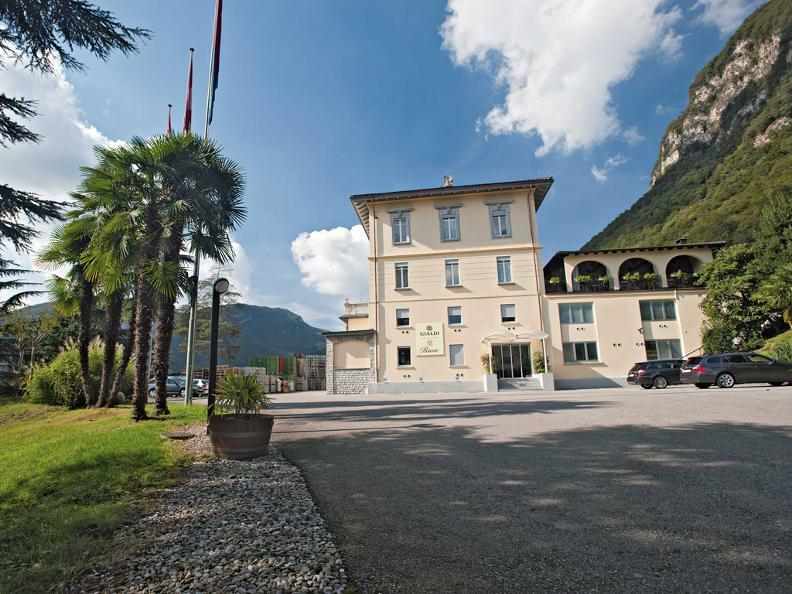 Originally established as a wine merchant, the firm underwent a major transformation in 1984 when Feliciano acquired wine operations in the lower Leventina and began producing Ticino wines. Thanks to Gialdi Vini’s substantial and ongoing investments in its wineries in Mendrisio and Bodio, the business, which since 2001 includes the company Brivio, now processes nearly a million kilograms of grapes into wine every year. Gialdi’s wide range of products features wines from Sopraceneri, the grapes for which are provided by more than three hundred winegrowers from the lower Leventina, Riviera and Bleniotal areas who have been cultivating grapes with care and passion for generations. 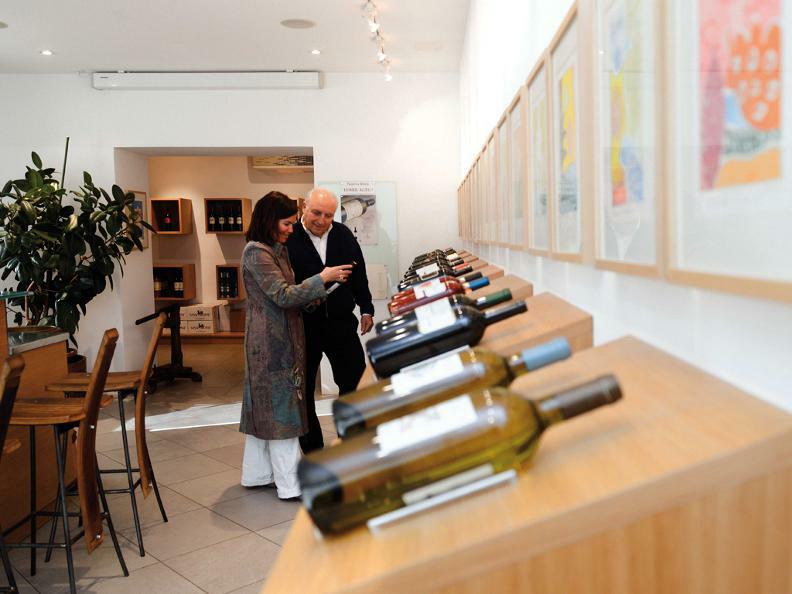 Recently Gialdi Vini expanded its production and equipped its operations with state-of-the-art technology. A number of buildings belonging to the company were renovated, including the magnificent wine cellars known as “cantine”, which are characteristic of Mendrisio and the whole of Mendrisiotto. These wine cellars are partially built into the mountainside so they can make use of air flows circulating in the Monte Generoso massif which create constant temperatures year-round and an ideal climate for storing wine. 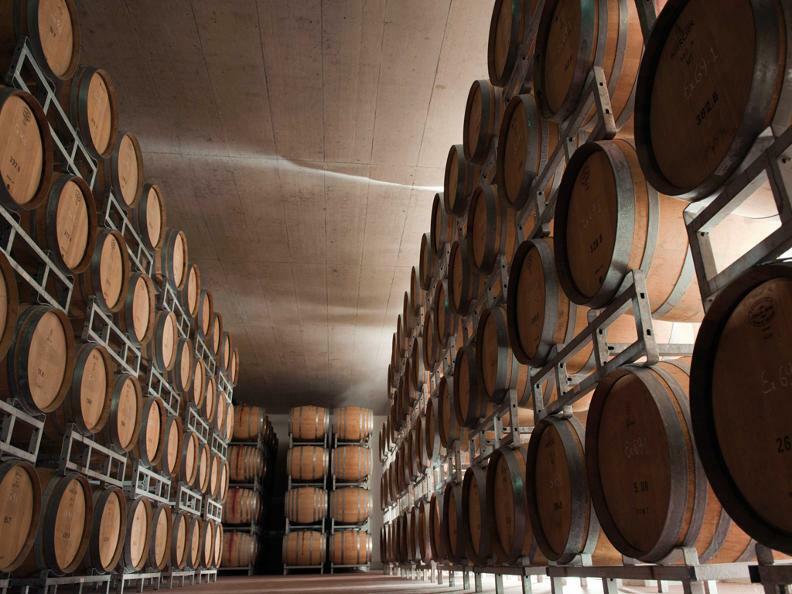 Here, the best Gialdi wines are left to age in oak casks. Several rooms were also tastefully renovated and now serve as a guest house for wine-tasting and a multi-purpose facility suitable for meetings and conferences. 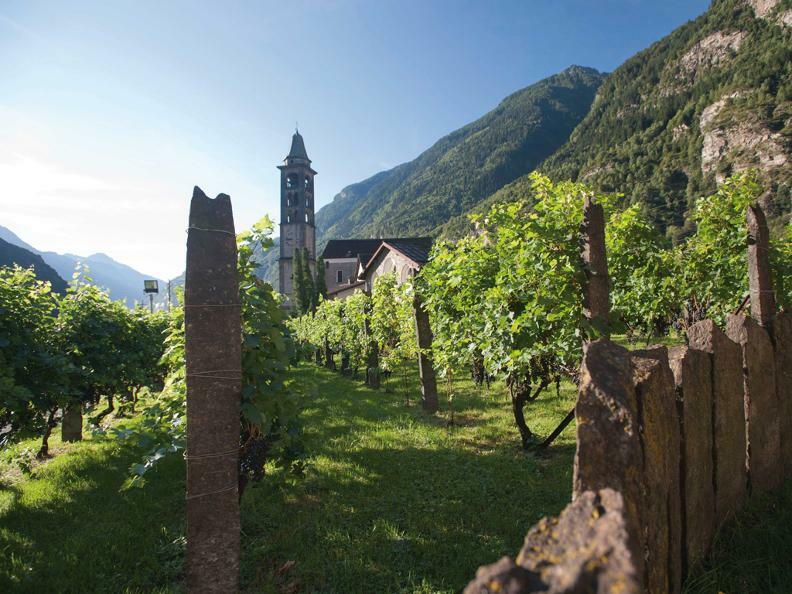 Gialdi Vini’s commitment to producing only the very best terroir wines has made the company a leader among Swiss winemakers.